Offer is subject to availability and arrival days may vary for each property.Basic room rates do not include additional per room per night charges that may be imposed or state/local taxes. The offer is based on Marriott's best available unrestricted retail rates.A limited number of rooms may be available at these rates. 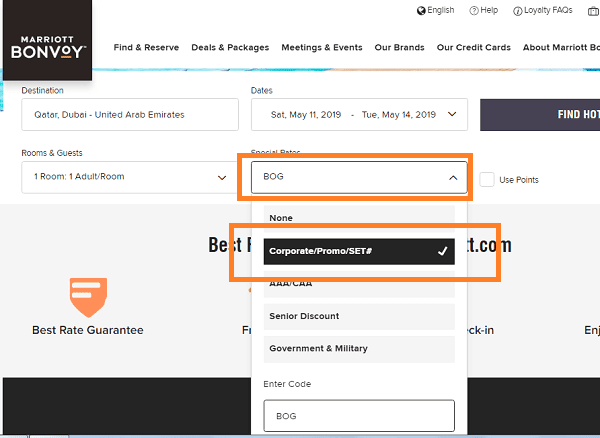 Not responsible for omissions or typographical errors.Marriott reserves the right to discontinue this offer at any time if the Mastercard® Marriott agreement is terminated in accordance with its terms. 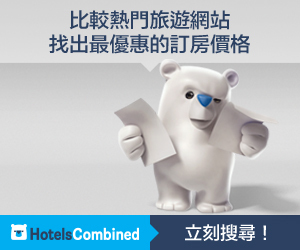 A cardholder's booking and/or stay pursuant to this Promotion will be subject to the Marriott Terms and Conditions and Privacy Policies.Void where prohibited by law.